“I see Your face in every sunrise. 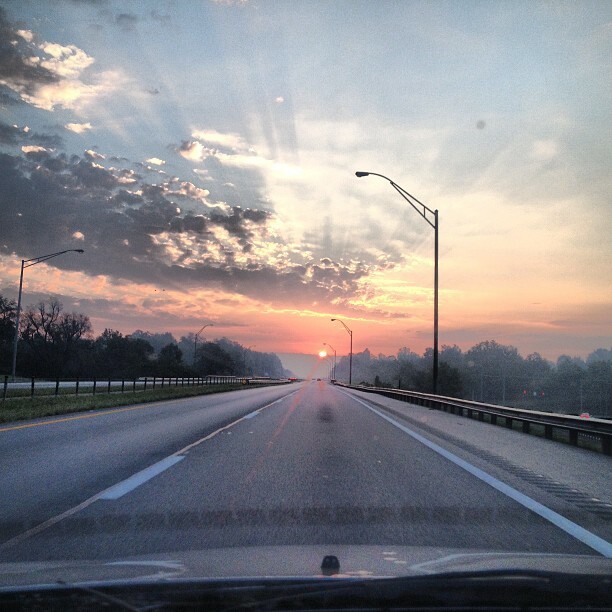 The colors of the morning are inside Your eyes.” Gorgeous drive this morning. Driving towards the orange, pink, and lavender sunrise.